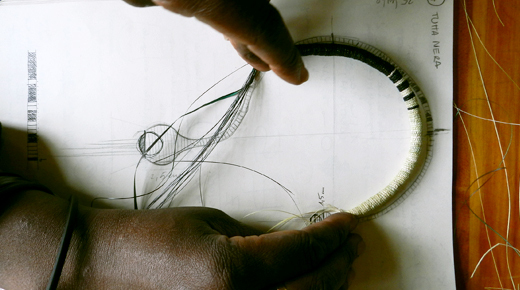 The project is focused to improve local manufacturing skills of the craftswomen and their lifes. I am product designer and project manager for Agatako Rwanda cooperative of Kigali. 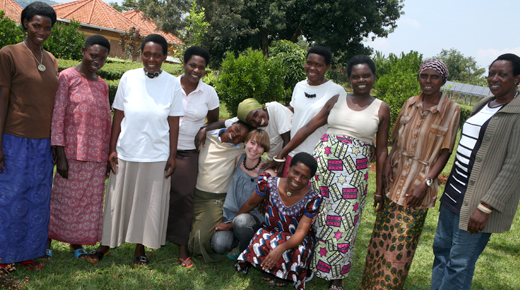 The work at Agatako Rwanda cooperative, took place in Kigali on 2011, in a project between UNESCO and the Soroptimist Club of San Marino.The goals were to train artisans focusing on technical innovation and design a new collection of jewelry using Uruhindo technique. Therefore, establishing a cooperative specialized on that technique to preserve it. 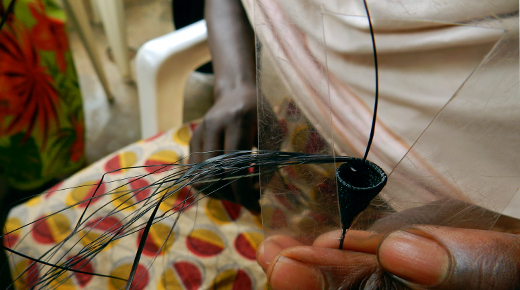 Most Rwandan craftspeople still consider the handicraft profession to be secondary work or an extra job. 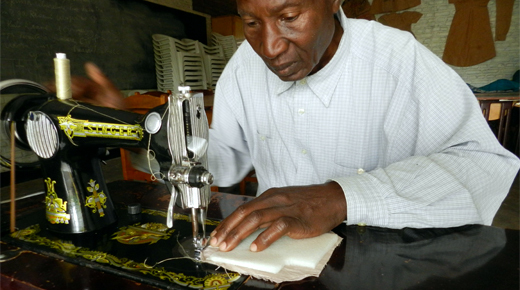 They do not appreciate the importance and benefits of full, professional employment in the craft sector. 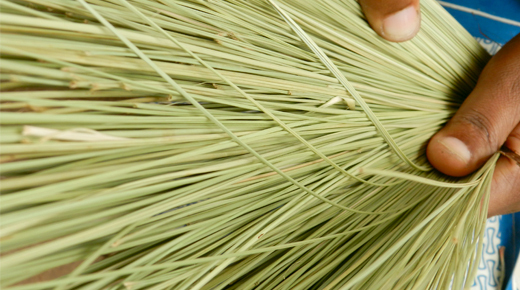 Yet, we believe that Rwandan handicraft products have value as they can create wealth, professional employment and we need to start to recognition the work of most Rwandan craft people. With that idea in mind it is started this project for create professional employment as an alternative solution not only for their survival but also to change the idea around the craft job opportunity for a sustainable development. 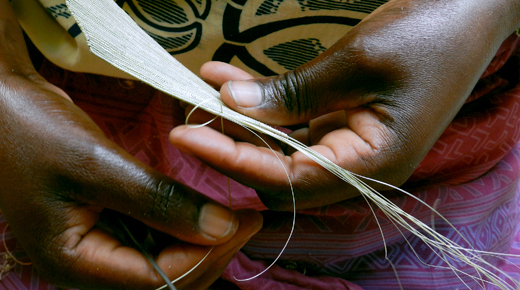 Crafts in Rwanda are heavily characterized by the use of natural fibre and nowadays basket weaving remains their most characteristic material expression with both aesthetically and functional purposes. So, that training course for young craftswomen aims to exploit work based on vegetable fibre to improve local manufacturing skills of the craftswomen themselves. 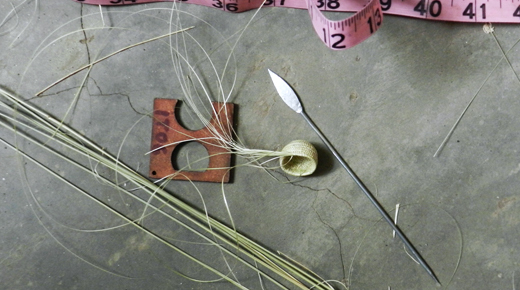 The first research about Rwanda’s handcrafted has identified an ancient royal technique that has been getting lost over time. 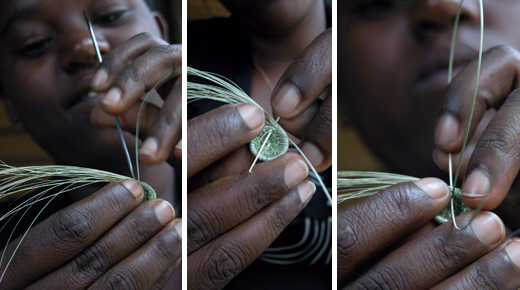 It is named Ububoshyi kubohesha uruhindu and is the most representative of Rwandan craft knowledge. The collection of the new jewels should recover this ancestral technique, reinterpreting it in terms of contemporary design. The development of project led to the creation of a cooperative with ten women and it is divided into four key step training: technical training, technical innovation training, management training, define a value to the marketplace and the identity corporate design. 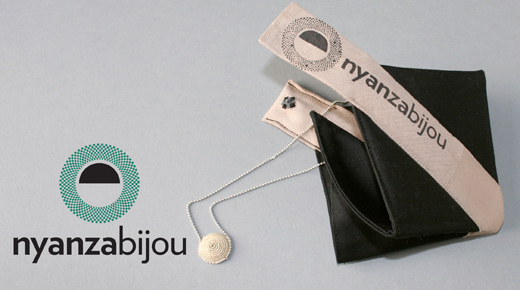 From this project borned nyanzabijou, a new rwandan brand of jewels made by crafts women of Agatako Rwanda and Camk cooperative. 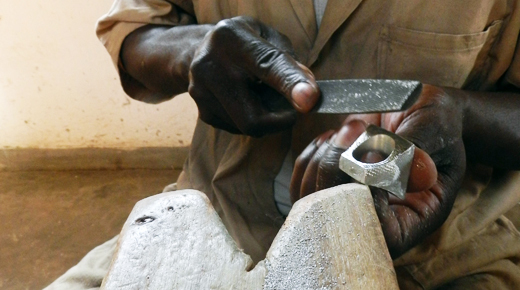 The jewels combine the skills and patience of artisans that rearrange an existing knowledge of Rwandan materials to create uniquely refined pieces. 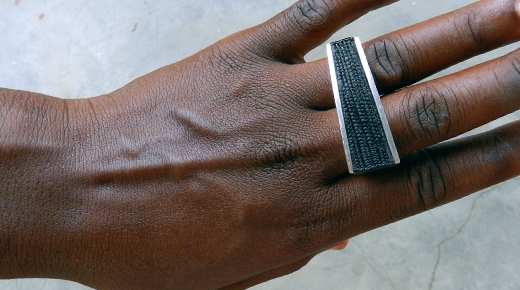 Our first jewelry collection is named NDI which means “I am” in Kinyarwandan, the local language of Rwanda, and came out in the marketplace in 2012. In the same year, Agatako Rwanda won the first price as the best cooperative in Rwanda on fibre work, withNDI collection, by the Rwandan Ministry of Commerce.